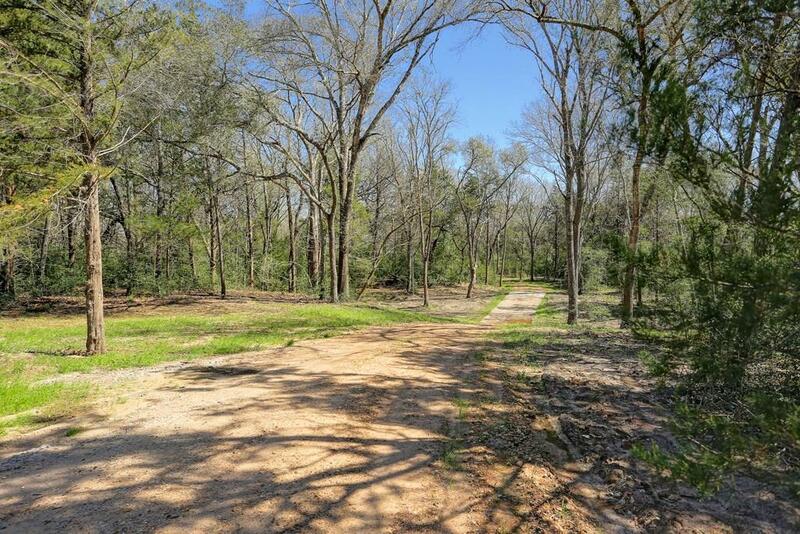 Down paved country roads only a short distance from the Round Top Square, this 38.714 acre property can be your ticket to paradise. 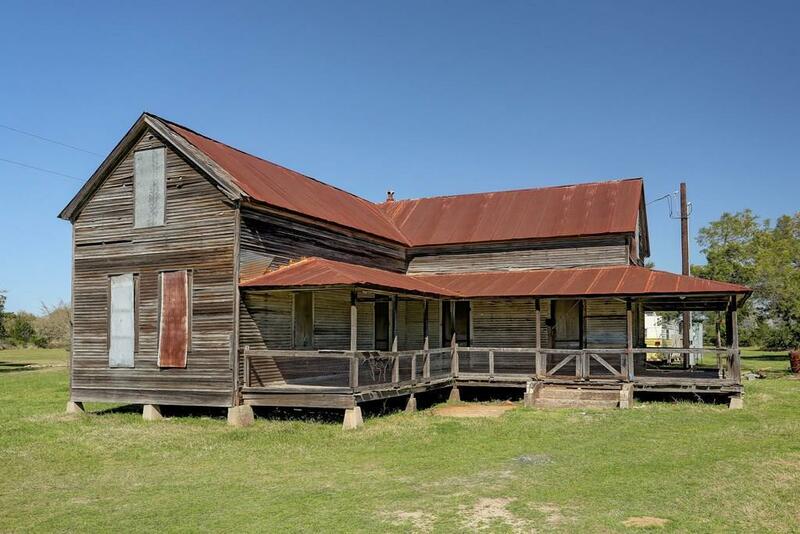 Come share the country with us..... and build your dream home surrounded by grassy fields, wooded paths, a wet weather creek and a century old barn just waiting for your restoration talents. Enter the property through a new gated entrance and cross over the creek on a newly built concrete low-water crossing. 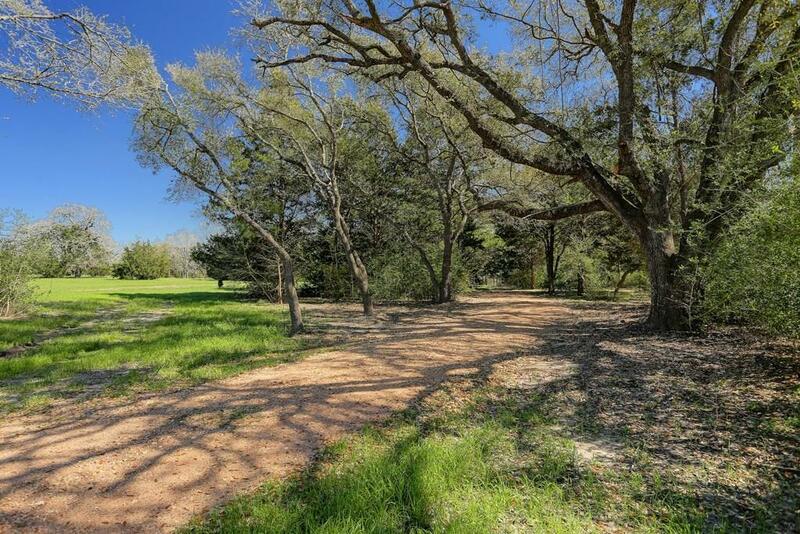 Drive under canopied Live Oaks to several meadows any of which would make a perfect home site. A water well and electricity are in place and the property has an agricultural tax valuation. You'll love this one!